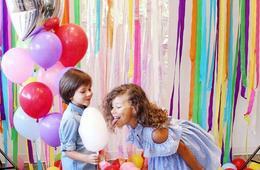 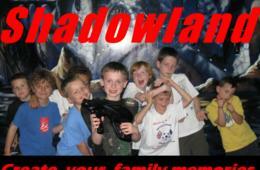 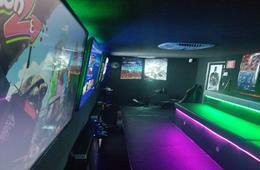 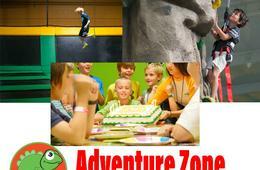 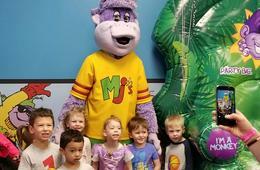 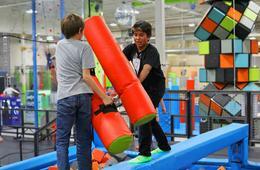 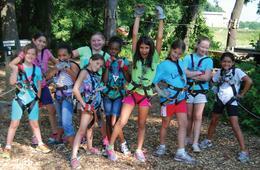 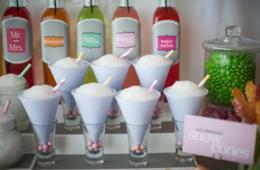 The Deal: $199 for Weekday Birthday Party Package for up to 13 kids ($562 Value - 65% Off). 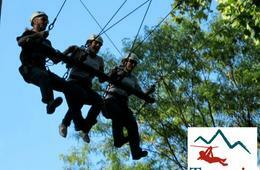 To Redeem: Reservations are required and subject to availability. 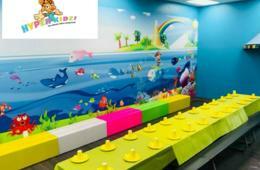 Please call 410-579-4653 and provide your 12-digit CertifiKID voucher number to reserve your party date.